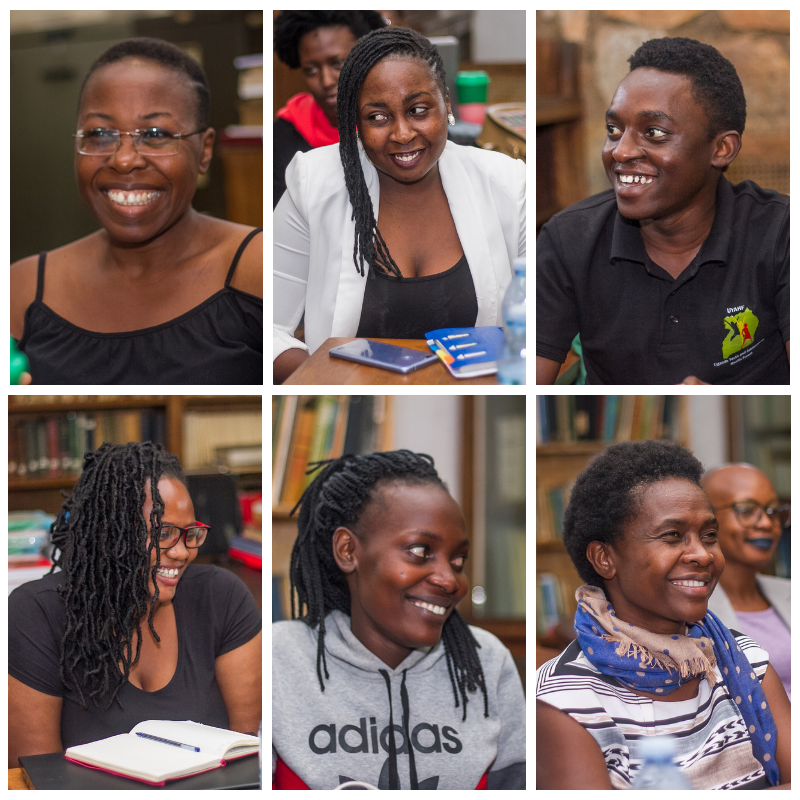 During the FEMRITE Literary Week of Activities which took place a few weeks ago, The SmsUg team had the privilege of facilitating the Bloggers’ Workshop. Because Sooo Many Stories began as a blog, there is a wealth of knowledge we as a team have been able to amass on the topic. It was a one-day workshop in which we explored nearly all facets of blogging; branding, content creation, platform selection, website set-up…there was a lot to go through! It was wonderful to see bloggers interacting and sharing experiences and learning from each other and from us. Here are a few photos documenting our experience. Some of the attendees at the Bloggers Workshop. Here to learn! Attendees taking notes and doing exercises. Guest, Ella of Brands Made To Last, on creativity and its impact on humanity and human behaviour. 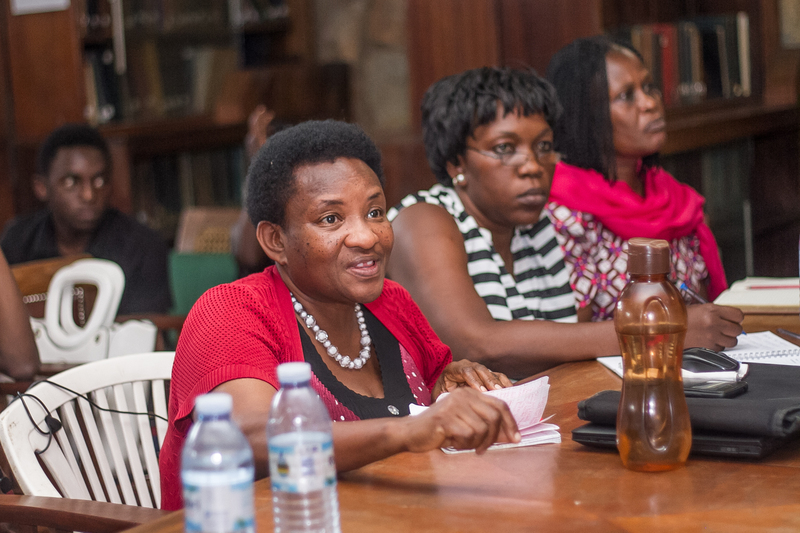 Hilda Twongyeirwe, FEMRITE Executive Director and workshop attendee. Peter Kakoma, Software Engineer and WordPress expert on the technicalities of setting up a WordPress blog. 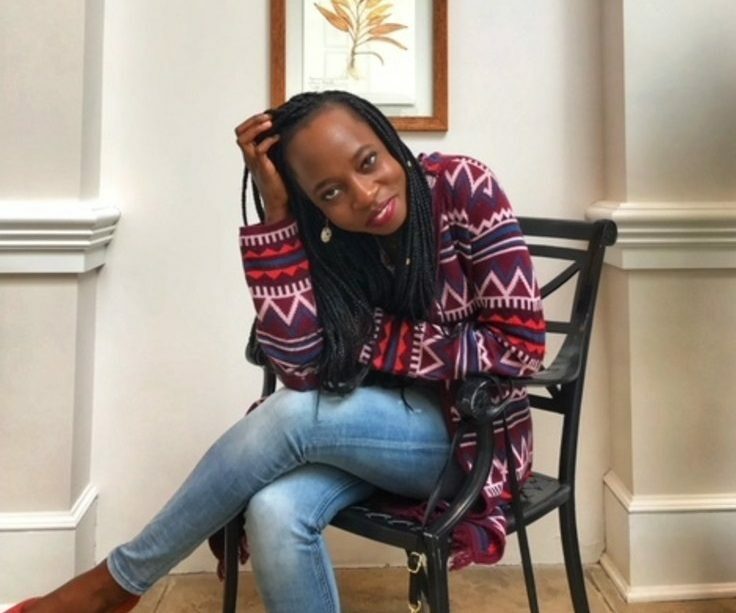 Esi Nshakira on scheduling, blog management and social media for your blog. Ladies and gentlemen, we give you…bloggers. Thank you so much for this opportunity FEMRITE! We cannot wait to see all these amazing bloggers step out and shine. Looking forward to many more teaching experiences! 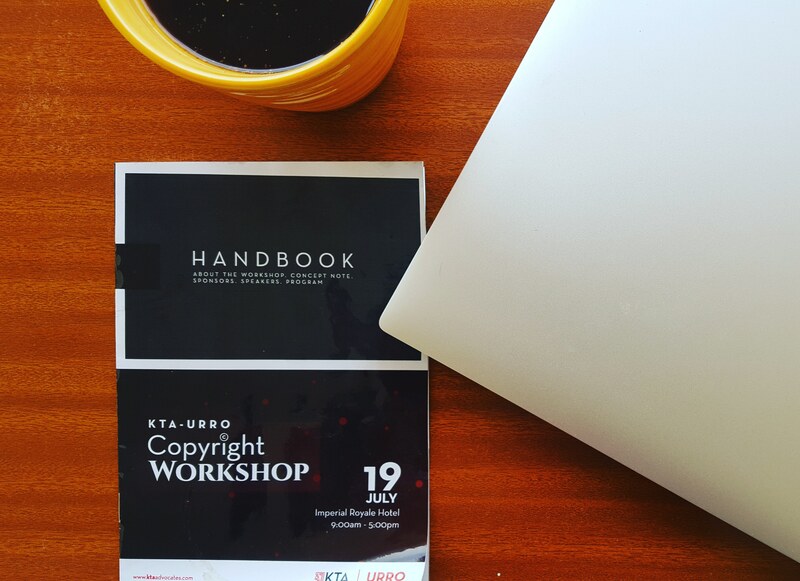 A few weeks ago, the Sooo Many Stories team attended a copyright workshop hosted by KTA Advocates, a law firm that specialises in Intellectual Property (IP) law. It contributed to the very necessary conversation in the creative space on the ways in which creatives can protect their work and ensure that they are not exploited. The one day conference covered various areas such as the necessity and process of registering copyright and the work of associations that help with copyright law enforcement such as Uganda Reproduction Rights Organization (URRO) and Uganda Performing Rights Society (UPRS). Briefly covered during the conference was the protection of online content using copyright law. I met with Kenneth Muhangi – a partner with KTA Advocates and an expert on media law especially in regards to IP – afterwards and went into detail about the ways in which the copyright law here in Uganda expands to cover content published online. Here are some highlights from our conversation. A copyright is a form of protection provided by the law to authors of original works of authorship. Copyright is inherent. Once you reduce something into a form of creation (writing, photograph, graphic etc) it gets copyright automatically. 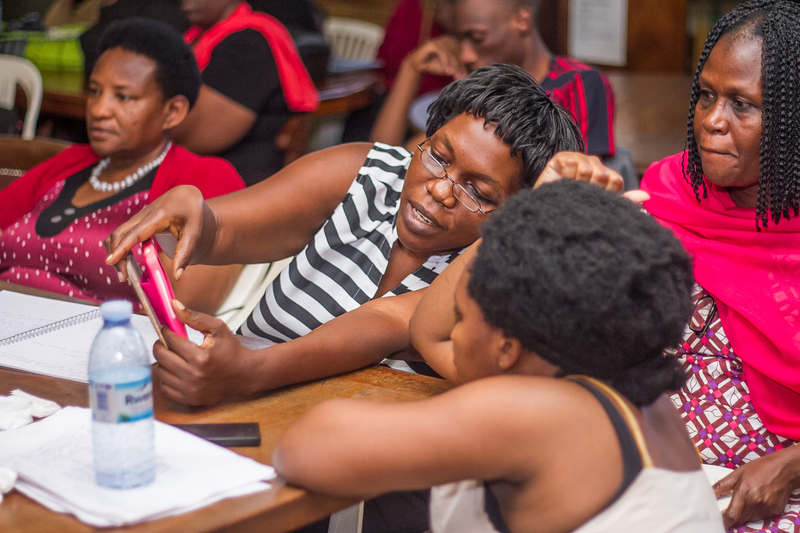 The easiest way to prove in court that you own the copyright to a piece of work is by registering it and the organisation responsible for copyright registration in Uganda is Uganda Registration Services Bureau (URSB). The registration process here, like other content types, is governed by the Copyright and Neighbouring Rights Act 2006. For registration of online content, you are required to register the content on the blog and not the blog itself. The reason for this is the fact that most platforms used for blogging, like WordPress or Tumblr, are already registered IP domains. It is different if you develop an app and store all your content there. Here you would register the app and then by default all content under it would be within your copyright, unless stated otherwise. A good example of this is the Eunie’s Kitchen app, an app by Dr Eunice Adubango of the Eunie’s Kitchen where she shares recipes. Once her app is registered, she does not need to register the videos she puts up. On a platform like YouTube however, if registration is how she would like to prove ownership, she would need to register each video. Registering each piece of content on a blog however doesn’t sound very practical, especially given the lengthy and pricey registration process at URSB which you can see here and here. For online content, another way to prove your copyright is using the time stamps that can be retrieved from whatever platform you have used. However, sometimes maintaining the chain of evidence can be hard since time stamps can very easily be tampered with. It can be conclusive proof if it is very clear and has been certified by a forensic expert but a certificate of registration still holds more weight in court. It moves the burden of proof to the defendant. With that being said though, time stamps make it easier to prove copyright ownership with online content than with other content forms such as books or paintings. It is for this reason that, for these other forms of content especially, registration is always encouraged. For online content, be very deliberate about time stamps. Record times and dates of uploading and sharing so you can look back and prove copyright. If you have subscribers, people that comment, like and share your work, then these can be witnesses in your case of infringement. 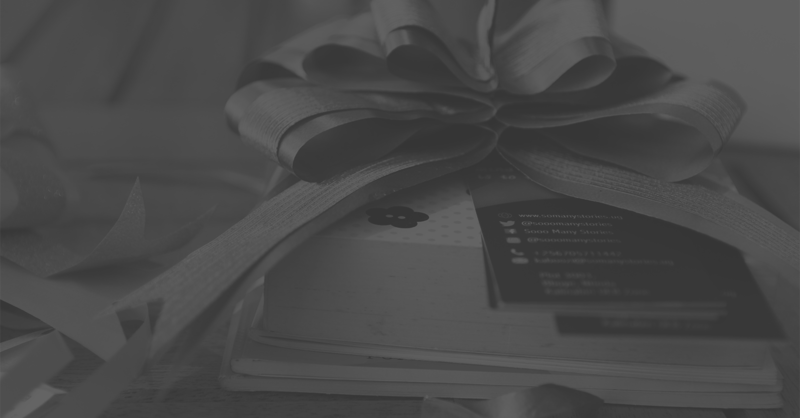 If you use a picture or graphic from someone else’s website and give adequate credit (possibly with information on how to reach that person) then there will probably be no need for monetary compensation. It will depend heavily on how much you have taken though. If it is a whole article or a whole album of pictures then that might cross the line of what in law is known as fair usage. Fair usage will include derived work used for academic purposes or work that is very minimally reproductive in terms of the original work’s core and purpose. What is looked at is quality rather than quantity. What have you taken? Does it form part of your core article? Is just a reproduction? Have you taken the information from something that should be bought? Are you giving out the information for free? To re-echo, in these cases, crediting work is essential. But note that the work credited shouldn’t be a substantial portion of the work, you shouldn’t take more than you need, and it should not reduce the value of the original work. On the other hand, in cases where your work has been infringed upon by other online platforms you can work with an internet intermediary and have the act reported and the work taken down. Internet intermediaries include internet service providers (ISPs), search engines and social media platforms. The terms on many social media platforms account for infringement and cite that once it is reported there will be a notice and takedown requirement issued. In some cases the intermediary will be liable if they do not issue the notice after being informed. When it comes to ownership of copyright and the rights ensuing, if you are not creating for yourself, it would depend on the contract created with your employer. Most employers will state in the contract that work created within the confines of employment (in work time or using work equipment) unless otherwise stated, will belong to the company. This is how intellectual property currently generally works. Here, the copyright can only be enforced by the employer and for that purpose will belong to them. If the employee would like to file a case citing infringement they would need to involve their employer. In this case, both have rights but the economic rights belong to the employer and the employee has the moral right: they can demand credit. Lesson here? Read and re-read and re-read your contracts before you sign! Even better, have a lawyer look through and advise you accordingly. At the very least you must know what you are getting into before you get in. We also talked about the Uganda Communications Commission (UCC) circular issued earlier this year (which you can read here) pertaining to the registration of online platforms and how it affects us as a company that publishes heavily online. Mr. Muhangi was quick to mention the fact that one, it is legal. Technically it is law, in the sense that UCC derives its powers from the UCC Act which is very clear in regards to the jurisdiction UCC will have and that bloggers and other news distribution platforms are within that jurisdiction. It is arguable since the law is ambiguous, but it is very clear that as long as you are publishing something online, UCC has regulatory purview. The best thing to do here would be to dialogue with them through an association; it is okay for UCC to regulate online publishing platforms, but can they be more specific on the criteria? If I am running a blog sharing my personal stories can I be exempt? Can the scope of online platforms be better defined; will it include my twitter threads or instagram stories? What platforms is it limited to? The issue is the notice has come out but it is not clear; right now it includes everyone and every platform. Understanding the need for the circular is also important as we dialogue. There are so many newspapers, especially online, publishing fake news nowadays and there is no way to regulate them and that becomes a problem. The fact that they are anonymous makes regulation even harder. This is what Mr. Muhangi thinks was the main focus of the circular. You can read more on his thoughts here. Thank you so much KTA Advocates for the enlightening conference! 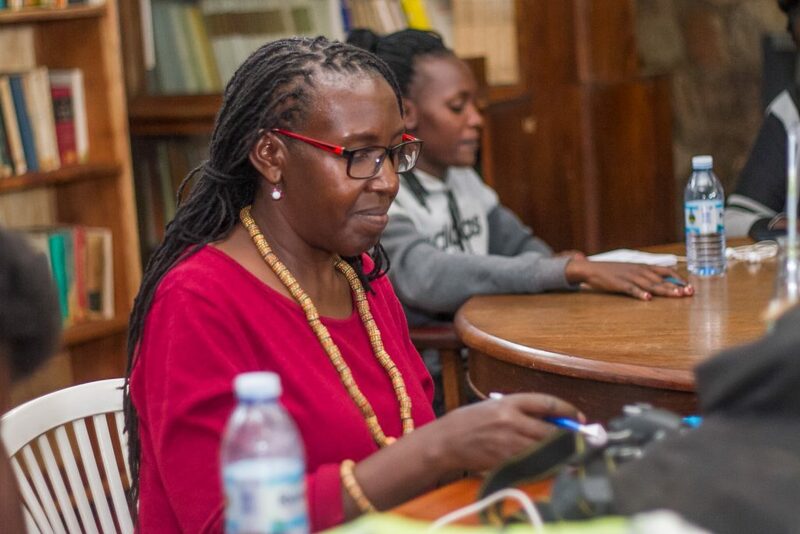 Thank you for taking it upon ourselves to equip and educate the creatives of Uganda. We look forward to the creation of more conversation like these in the future. 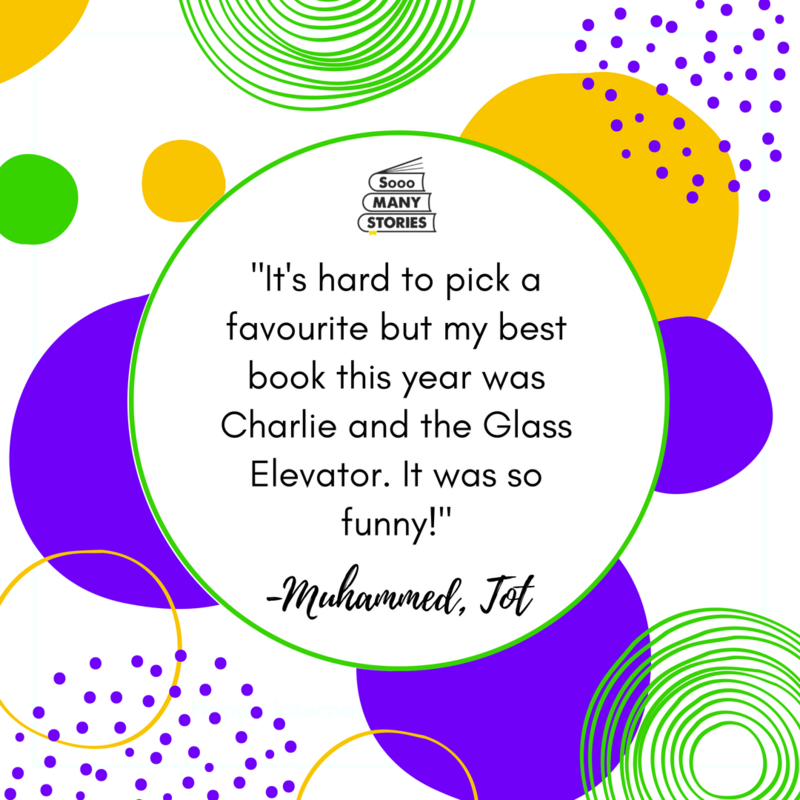 This week, our intern, 11-year old Alexa, decided to show us why we should pick up one of the books in her favourite series, Geronimo Stilton. Geronimo Stilton is a mouse residing in New Mouse City, Mouse Island. He works as a journalist and editor for the city’s newspaper, The Rodent Gazette. He has a younger sister, Thea Stilton, a cousin, Trap Stilton and his favourite nephew, Benjamin. Geronimo is a mellow mouse. He would like nothing better than to live a quiet life, but he keeps getting involved in far-away adventures with Thea, Trap, and Benjamin. 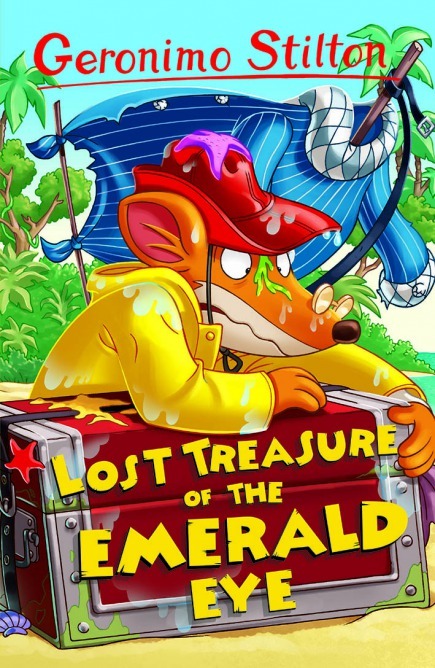 The Lost Treasure of The Emerald Eye is one of those many adventures. For the review, Alexa writes from the perspective of Geronimo Stilton and brings to life the characters and story. Read on! By the end, you will need a copy for your tot. This series is most suitable for children 8-12 years. My name is Geronimo Stilton. I want to tell you guys about the time my little sister, Thea, dragged me and my cousin, Trap, to help her find the lost treasure of the Emerald Eye. It all began with a map Thea discovered at the flea market. She was convinced that it led to actual treasure and even if I was not as persuaded, I decided, as her big brother, I would have to go with her. We packed our bags and left New Mouse City Harbor on a ship named Lucky Lady. Our first meal at sea was horrible! It turned out Trap, my cousin, was a huge liar. He told us that the clams he cooked were fresh but we discovered that the mouse that sold them to him instructed him to eat them in two days or else they would spoil. He ignored the instruction and fed us spoiled clams that gave me a horrible stomach ache! Why, oh why had we brought him along?! I have a little nephew called Benjamin that I love so much. He is my favourite nephew. Well, the little mouse snuck aboard the Lucky Lady. I was so happy to see him! The joy that brought was short-lived because the next night was awful! I do not want to sound like a worry mouse but WOW! You try staying in a ship with Trap and have to listen to him go on and on about himself. You’d want to pull your whiskers out. The next morning wasn’t any better. We needed to stay on the lookout for the island we were to land upon and Thea and I were in charge. A few minutes into our lookout, a huge wave swooped me overboard! Fortunately, Thea saw me and sent Trap to save me before I drowned and died. When I came to, Trap was jumping up and down on my stomach to get me to spit out the water I’d swallowed. I was so cold, my whiskers turned blue. I was ready to go home, treasure or no treasure. I longed for my nice comfy mouse hole. The next storm was so bad, we were all washed off the Lucky Lady and we had to use my trunk as a boat and, sadly, my favourite robe (with my initials in gold letters) as a sail. When we spotted treasure island, we built a shelter and went to find the treasure. We were tested every step of the way. The worst part was when we thought we lost Trap to a spelling mistake. Luckily though, he survived. Looking for a place your children can enjoy stories like these and more? Look no further! The Fireplace: Tot Tales is just for you. Call/message us on 0709711442 for more information. Some of the most important people, when it comes to The Fireplace: Tot Tales, are the people that host us in our Ntinda, Muyenga and Bugolobi chapters. Most of you do not know the faces behind these locations and we thought it was time we introduced them and heard a little on what they have to say about our partnership. 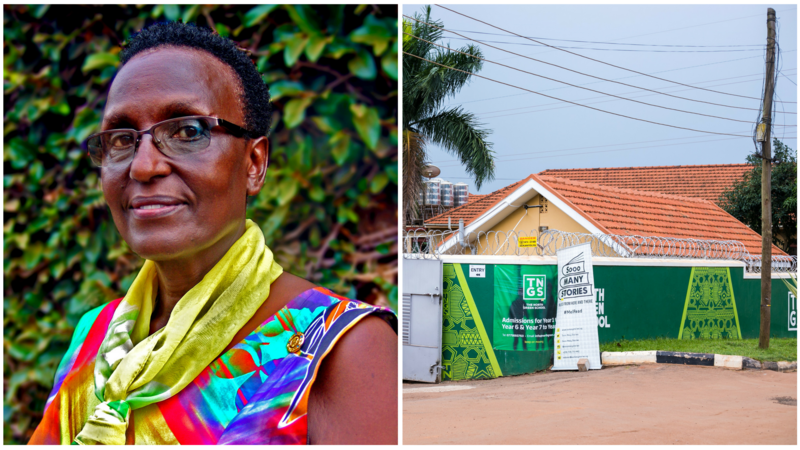 Sophie N. Bamwoyeraki is the Head Teacher of the secondary section, over at The North Green School which hosts our Ntinda Chapter. She is also an English and Literature teacher. As a teacher of English and Literature, I find the partnership with Sooo Many Stories to be such a great blessing because they are laying a concrete reading and writing foundation in our young ones; skills that will enable them to read across the curriculum. To begin with, Sooo Many Stories involves children in activities which enhance their imagination and creativity and provide them with a bank of ideas for their own compositional skills. The children at The North Green School have benefited a lot because Sooo Many Stories has added emphasis to what we hold close to our hearts. We have a strong reading culture and our students enjoy reading. It is needless to say that getting an independent body to add more emphasis has been such a huge blessing. 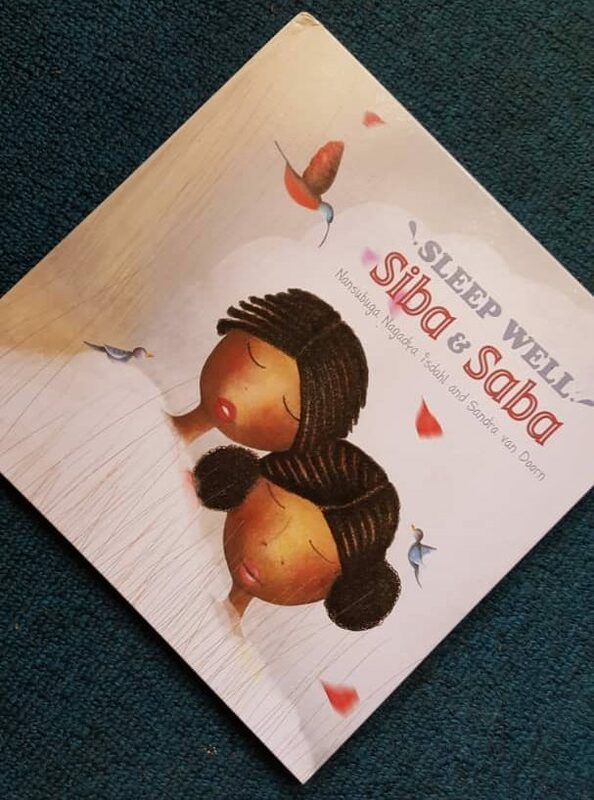 From the first time, when Sooo Many Stories ran activities during the Book Week for both primary and secondary schools at the school, a lot has changed and I am sure the children will continue to thirst for more as they get involved in more book club activities. For sure, The Fireplace: Tot Tales is a praiseworthy initiative that is developing the children’s language skills from such a tender age. 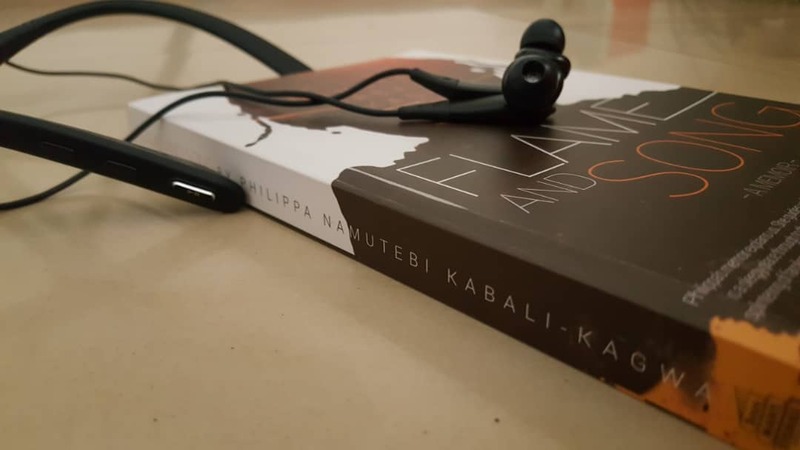 A lot has been said about a wanting reading culture in Uganda, however, with the speed and energy that Sooo Many Stories has exhibited, I can see light at the end of the tunnel! 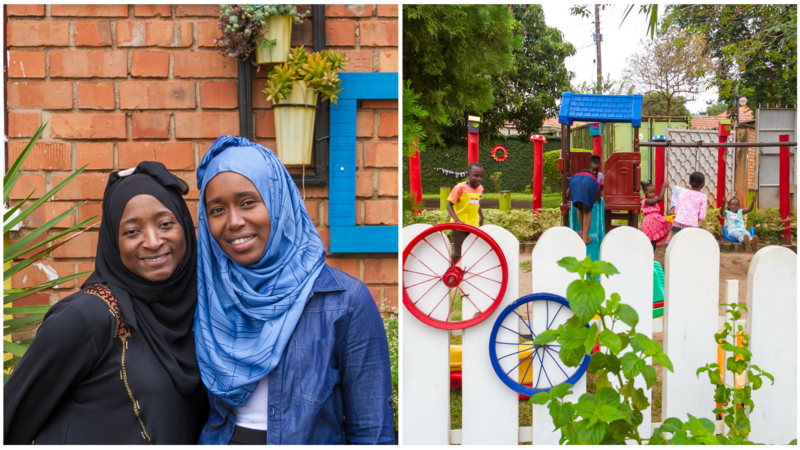 (L-R) Leila, a proprietor and Head of Finance at Harmony International Preschool, with Yasmin Mayanja, head proprietor. 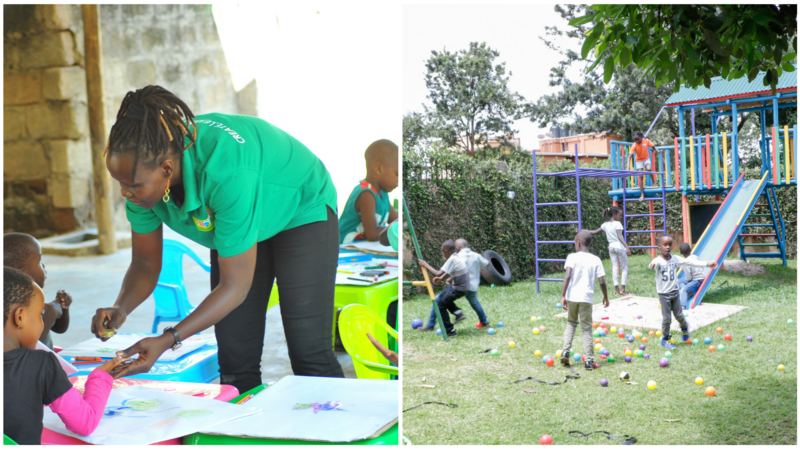 Yasmin Mayanja is our Muyenga host at Harmony International Preschool, located along Kiwafu Road. She is also a parent with The Fireplace Tot Tales and has been for 2 years. My child had been going to The Fireplace: Tot Tales, Ntinda Chapter for about two years. At only seven years, his reading has developed so much so that he could read a 250 – page book in only two days! He has gained so much confidence in his reading. He talks about becoming an author now, thanks to the Children’s Writing Workshop that Sooo Many Stories organised last year. Given our dream to see that the next generation of children are more adaptable, capable and willing to continue to discover and learn new things, partnering with Sooo Many Stories was a no-brainer for Harmony International Preschool. We felt that we shared the same hopes for these children. In order to encourage our parents at Harmony to enrol their children in the book club, we invited Sooo Many Stories to Harmony. So far, many have joined and we are able to see growth in the children. We believe that the future of our children will be much brighter because of initiatives like Sooo Many Stories. The exposure here is immense! The children are able to see the world richly through the books they are exposed to. They are reminded that they can do anything they want to. They are encouraged to dream big. Pamela Ashanut Okille runs a play centre for children in Bugolobi called Aida’s Place which hosts The Fireplace: Tot Tales, Bugolobi Chapter. She is also a parent with the book-club. I set up Aida’s Place to provide a safe and nurturing space for children to explore their creativity, grow their self-confidence, socialize and make friends. So when I met with Nyana and Dushiime about a year ago and they told me about the Sooo Many Stories children’s book club, I was very excited. 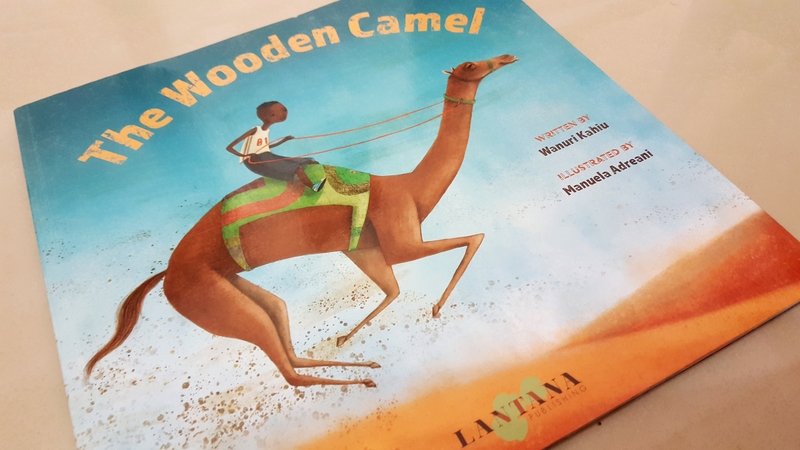 Excited because we share a similar vision and passion, to provide children with the opportunity to explore different ideas and possibilities, and to be inspired by books that have a positive portrayal of Africa, and particularly African children. The partnership has been mutually beneficial, with Sooo Many stories complimenting the other activities ran at Aida’s Place- Computer Coding, Art, Gymnastics, Dance and Drama/Public Speaking. We look forward to our ongoing partnership. Looking to enroll you Tot in one of our chapters? We want to hear from you! 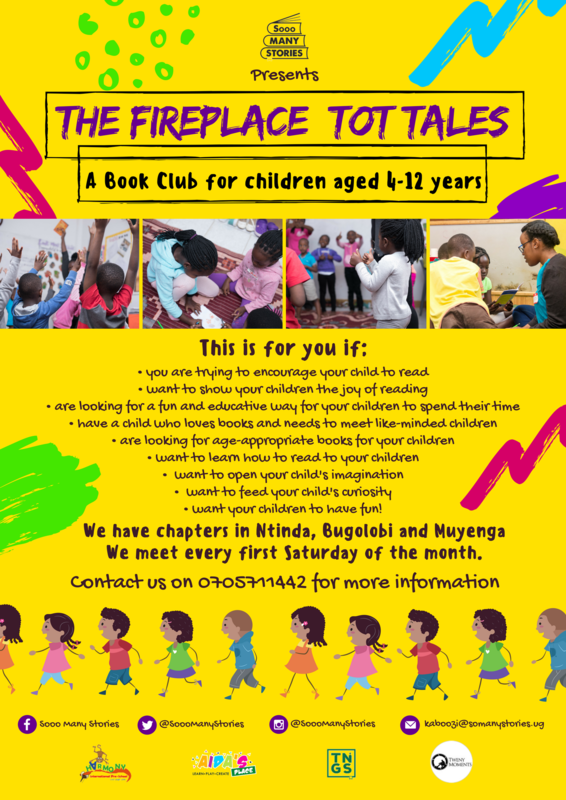 Through our children’s book club, The Fireplace: Tot Tales, we are able to reach different people. The ones we work closely with are children, parents and our volunteers. Here is a little on what some of them had to say about our book club. It is experiences like these that make what we are doing worth while! New to the idea of The Fireplace: Tot Tales? Contact us on 0705 711442, choose your chapter and join our tribe. Following our dyslexia demystified series, here is another story of someone thriving with the condition. Check out Dsylexia Demystified – Part 1 here and Joel’s story here. Rajan David Daniels is a Canadian-Indian TV producer, currently living in Uganda. He grew up in India with his missionary parents and 11 years ago, moved to Uganda as a missionary too. He started his work as a producer after doing mission work with a team producing a radio show. He realized the expertise and professionalism of the team he was working with would do well commercially. He has since produced two seasons of Revved Up, a motoring show that shows on NTV. He is set to produce another show, Jangu Tulye, with DSTV on a channel yet to air. “I was about eight years old when it became apparent that there was a problem. I was doing home school at the time and I was with a bunch of children making large strides in terms of progress and there I was, stuck. My mother sat me down and said my uncle was diagnosed with dyslexia and that was probably what I had. It was not until 17 however that I received a clinical diagnosis. 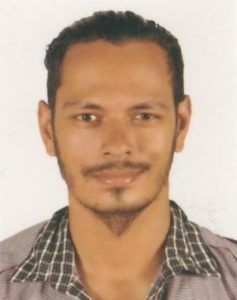 I did a learning aptitude test in India that confirmed the diagnosis. By this time though, the school door had closed for me. At 16, I just decided I could not do it anymore. The entire process was torture. I was so happy to stop! In India we learnt using home-school curriculums but the arrangement was a mission school of sorts for all the children of the missionaries working together. I remember the torture of trying to copy down what the teacher would be writing on the white board. I used to write letter by letter, not word by word because half the time I didn’t know what was being spelled. So by the time the board was full and they began erasing to write again, I wouldn’t even be half way through. I couldn’t keep up. The teachers were particularly problematic honestly. I remember reading one of those Ladybird books with one of my teachers and I got stuck on this word, I think it was ‘they’. She said we are not going to move on until you say this word. I know you’re just being stubborn. And we spent almost an hour with me trying so hard to read this one word and I just couldn’t. School was painful. I have always been in countries where school options for dyslexic people aren’t really present. In India the diagnosis process was smooth. But after that, no one answered the ‘what next’ question. There were no next steps. Knowing was huge though. I received validation. I realised, no, I’m not just stupid. My brother on the other hand was able to go to Canada where he just completed high school. He is dyslexic too but has been able to get ample help! They have examination and lesson provisions for children with dyslexia, so he has thrived. My biggest issues have always been phonetics. Sounding words is always a trick because there are a lot of words that don’t sound like they are spelt. Consequently spelling becomes a big problem too. The thing about dyslexia is you don’t really outgrow it. I still have some trouble reading and writing! Legal documents for example, I just cannot get through them. I also tend to procrastinate when it comes to reading or writing tasks. If I have a big contract to go through, or a proposal I need to write I will put it off as long as I possibly can. Of course technology helps a lot. I can do audios and podcasts as sources of information and there is always spell check. I also learn a lot from talking to people. I glean a lot of information from good conversation. I think if I had been given the necessary help, I would be slightly better off. I don’t think my life would have turned out much different because I love what I do, but I probably wouldn’t avoid proposals and contracts as much. Ironically my reading habits got much better once I left school. I began to read out of curiosity and interest, not because I had to. I love stories! I actually got through the whole Lord of the Rings Trilogy. Whew! That was an uphill task. I skipped quite a few words, especially character’s names. Unfamiliar words I would recognize by the shape of the letters and using context, I would apply them. I would never actually read these words.